Do you need expert locksmith services at home? Or, do you have some issues with your security and safety at the office? Finally, is your car lock broken, or have you lost a transponder key? Either way, we are here for you. 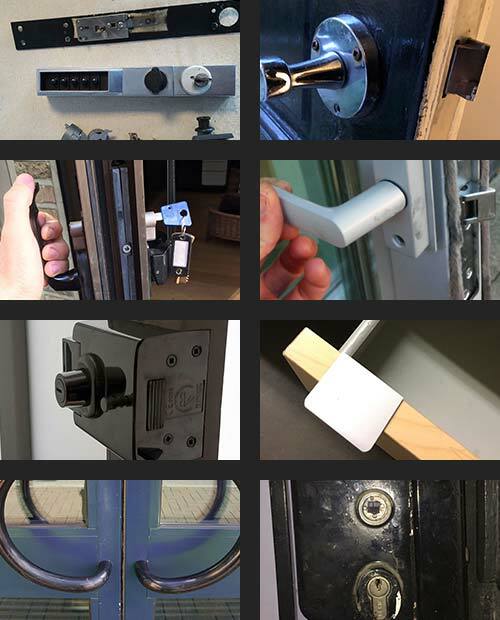 Our team consists of the perfect lock-related problem solvers. We can get to you anytime, any day, and you can count on the most competitive pricing out there. Our workers are always ready to help you out. At Locksmith Columbus Ohio, you will get the best locksmith services in the Columbus area! 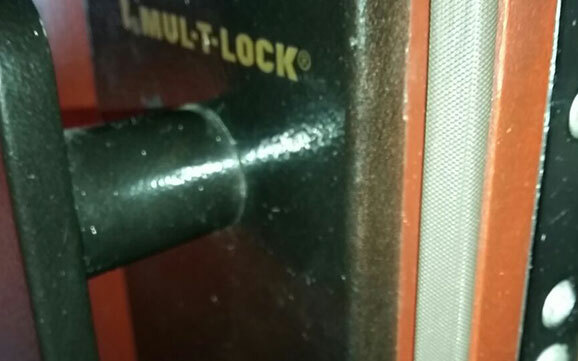 What Can Columbus Locksmith Help With? 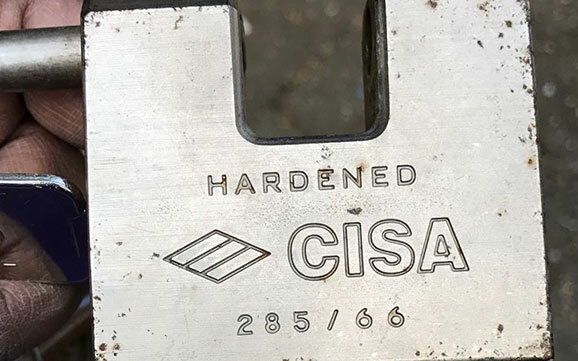 Have you ever gotten into an uncomfortable lock-related situation? We bet you have. Imagine getting locked keys in car or losing your car or house keys. 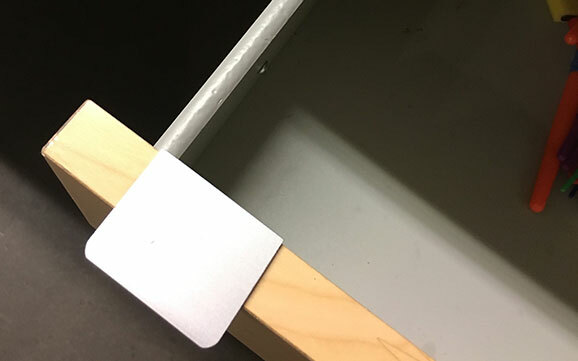 Also, you can have the lock or security-related issues at the office - broken lock, forgotten safe combination (or malfunctioning safe lock for some other reason), or even broken garage door lock. There might not be an urgent situation, but only an outdated security system you want to update. 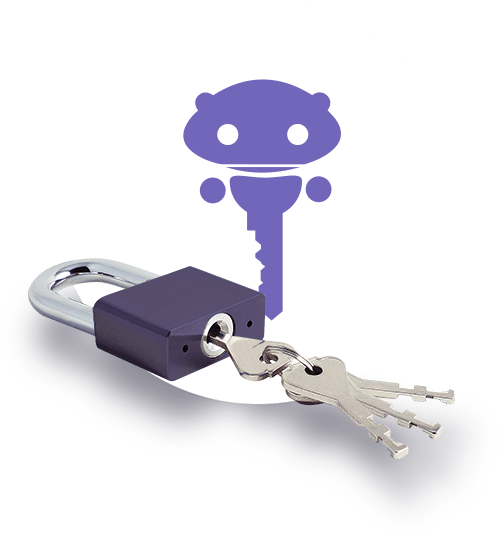 In all these situations, you can rely on professional locksmith services providers. 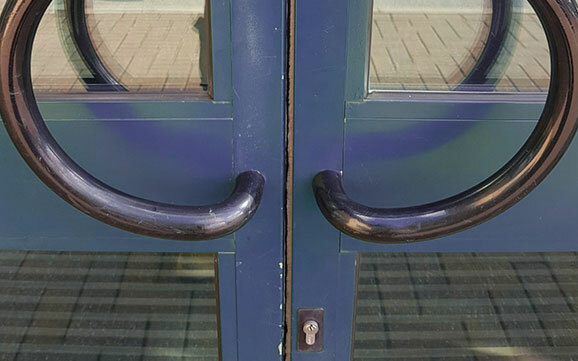 Our trained team of Columbus Locksmith is equipped and taught to solve all these issues. We have all the needed experience, expertise, as well as equipment to do so. So, what are the services you can count on? Emergency Services-if you are in the middle of an urgent matter (like getting locked out of house, broken lock or key, locked keys in trunk), our team at Locksmith Columbus Ohio will get to you the quickest - whatever your current location in the Columbus area is. Automotive Locksmith-a car locksmith is needed when you have a lock-related issue on your vehicle. So, in the cases of locked keys in car, key stuck in the ignition, lost or broken transponder, etc., we are the ones to react. 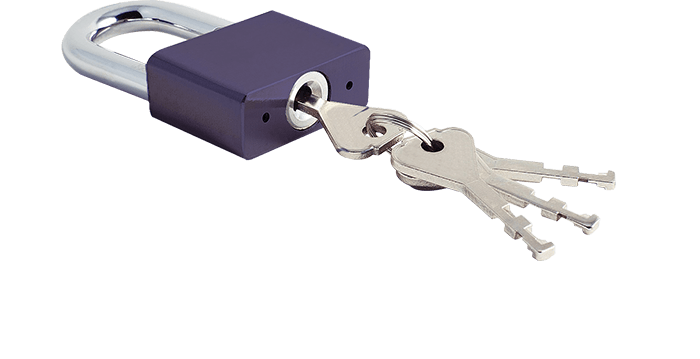 Commercial Locksmith services-our commercial locksmiths can do whatever necessary to recover the safety to your business. 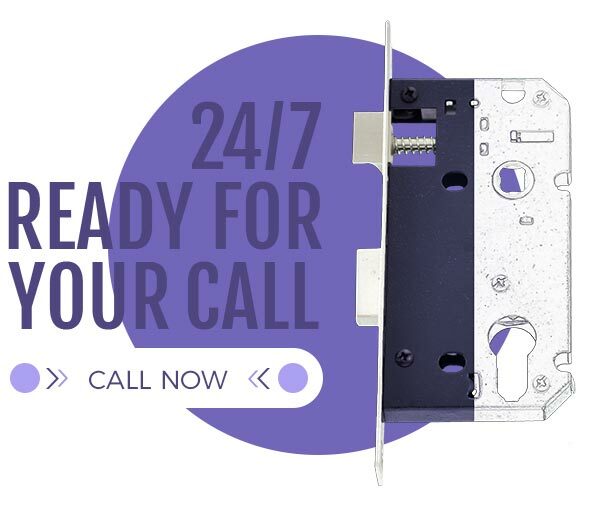 Whether you need to change locks, reset your safe lock combination, install some CCTV, or do a repair or security update of any sort - we can do it for you. 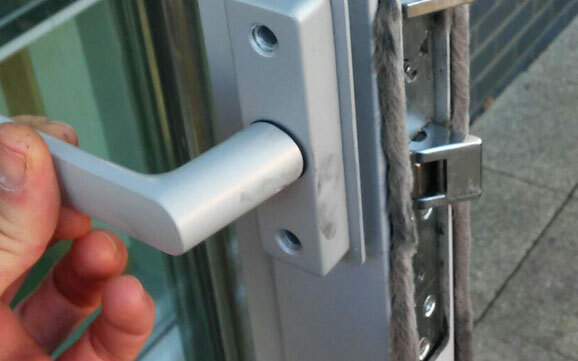 Also, master lock installations can be successfully done for businesses - check how it's done with our operators! 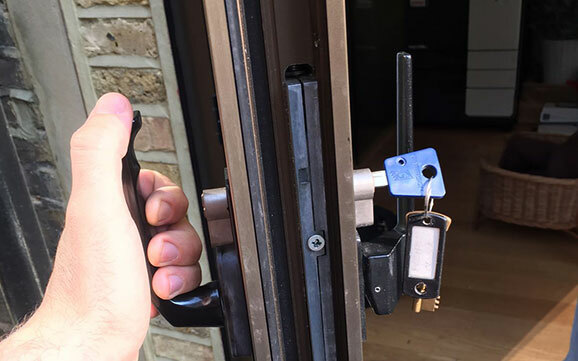 Residential Locksmith-what we can do at your office, we can surely do at your home. 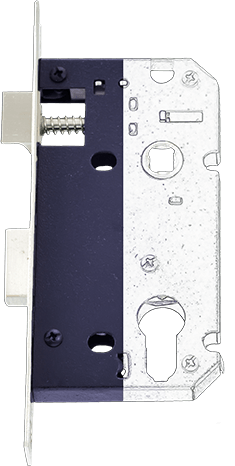 Lockouts, rekey, lock installation, lock repairs, replacements - we do it all! So, if your locks are old and not as good as before, or even if you have an urgent issue, we are the ones to contact. 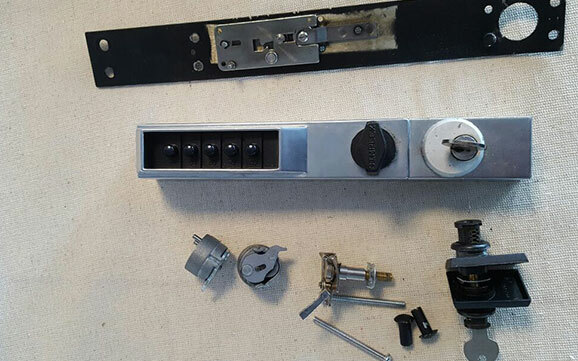 At GT Locksmith Services, we can offer you a variety of best door locks and other products such as security cameras, etc. 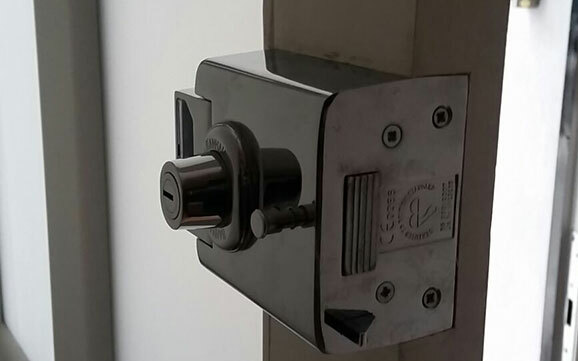 We cooperate with the best brands such as Schlage or Kwikset, and you can get many different locks for a variety of purposes - mortise lock, locker locks, cabinet locks, safe lock, deadbolt lock, keyless door lock, keypad lock, sliding door lock, magnetic door lock, etc. Pro approach - At Locksmith Columbus, we have a trained team you can rely on. Our technicians can professionally perform any locksmith service, whether it's a lock change or a more advanced security update you need. Also, all our work is licensed, and our team members are bonded and insured. 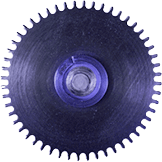 We minimize the chance of anything going wrong, and protect both our clients and workers. 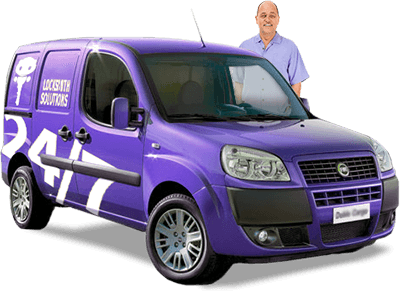 Always available - Do you need locksmith service in the middle of the night? No problem, that's why we are here! Our services are available 24/7 to all our customers, and we make sure to perform any urgent service as fast as possible. Best pricing - Locksmith services can be quite pricey, but that's where we also like to differ from the others - our services are very affordable. 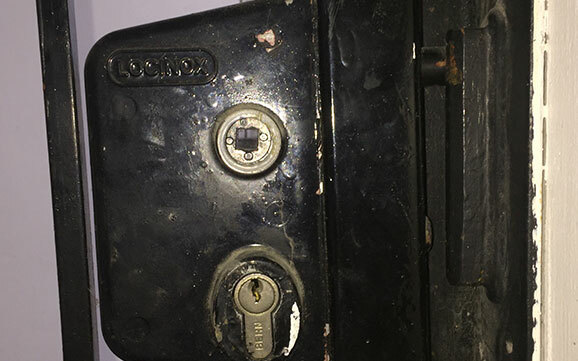 Don't worry about paying a fortune for locksmith services. That's not going to happen if you contact us at Columbus Locksmith. Also, if you need to calculate your budget for the needed service, you can get the cost estimate -; it's free of charge and very convenient. 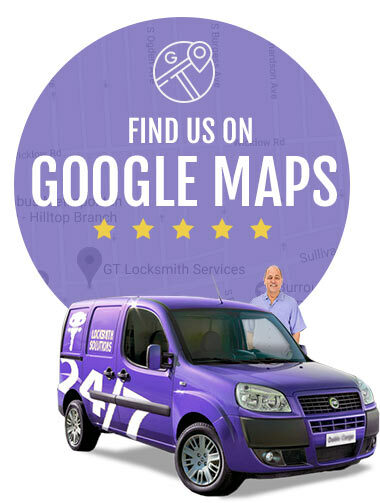 Get your security recovered by the best locksmiths out there - we are only a quick phone call away! 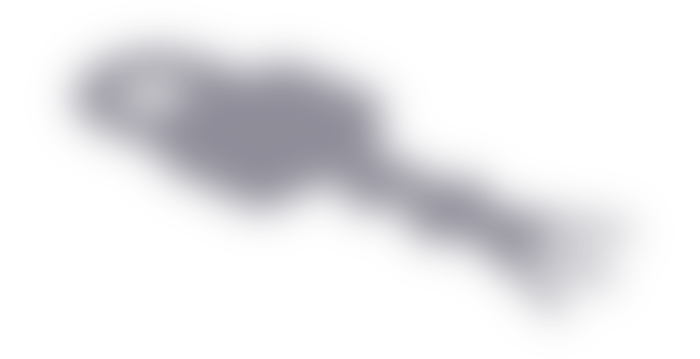 Bexley, Canal Winchester, Circleville, Delaware, Dublin, Gahanna, Galloway, Grandview Heights, Grove City, Hilliard, Lancaster, London, Marysville, Minerva Park, New Albany, Newark, Obetz, Pataskala, Pickerington, Powell, Reynoldsburg, Riverlea, Upper Arlington, Urbancrest, Valleyview, West Jefferson, Westerville, Whitehall. 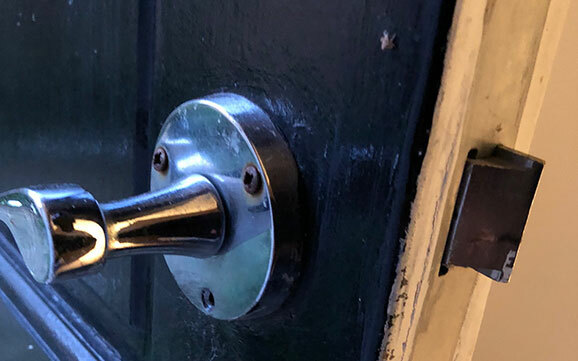 If you need experienced and professional locksmiths now, we are the ones to call. 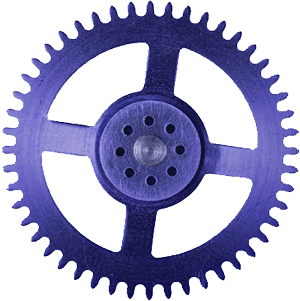 Our prices are low, quality high, team members friendly - best you can find!